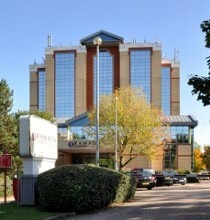 Crawley in West Sussex has a population of around 100,000. 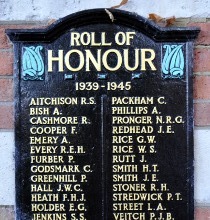 It is situated just to the south of Gatwick Airport, about halfway between London and Brighton. 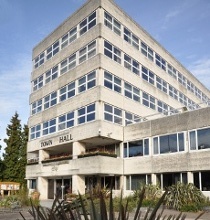 Our free local directory is intended to be a comprehensive source of information about Crawley. 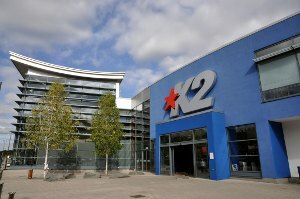 If you want to find out about Crawley Leisure Park or Crawley Town Football Club, or take in some culture at the Hawth or some sport at the K2 Leisure Centre, you’ll find the answer here! All genuine businesses, clubs and other organisations based in or close to Crawley in Sussex may apply for entry in this website’s online directory.